Beige colour melange ribbed socks by Bresciani. Made in Italy by highly skilled craftsmen. 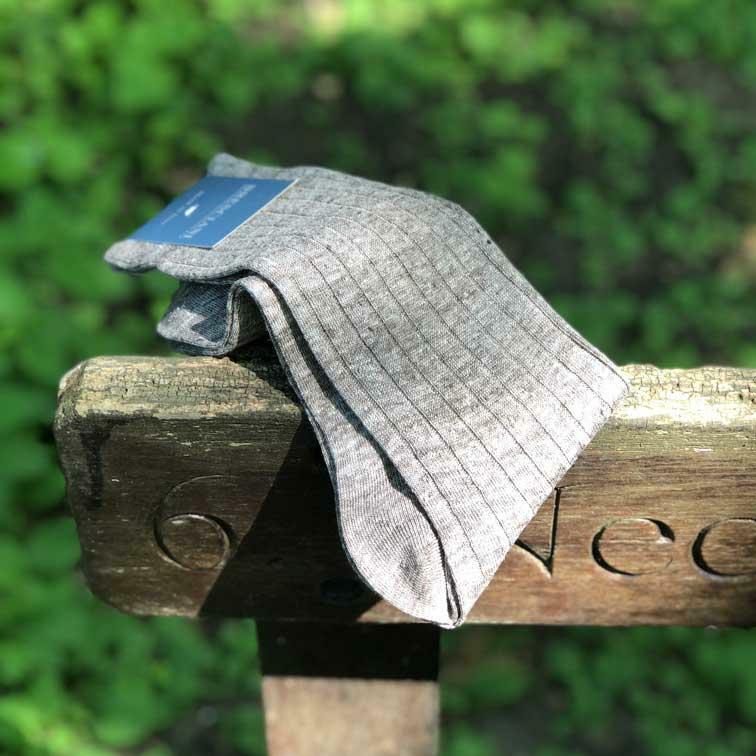 Every pair of Bresciani sock is beautifully hand-linked at the toe end to give that smooth, seamless and comfortable finish. Each sock is carefully examined for quality and finish to ensure the highest standard. Own a piece of luxury.